Every trade has its own set of tools to help get the job done. 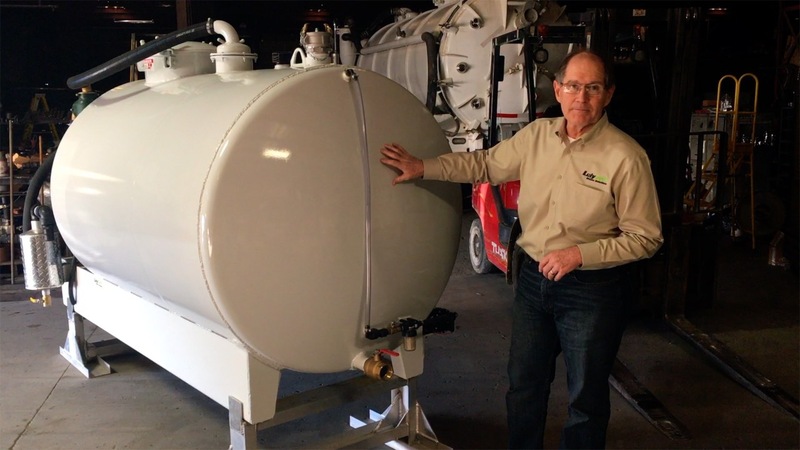 But in the septic and portable restroom pumping industry, its safe to say that vacuum tanks are not simply helpful tools or machines, they are essential pieces of equipment. 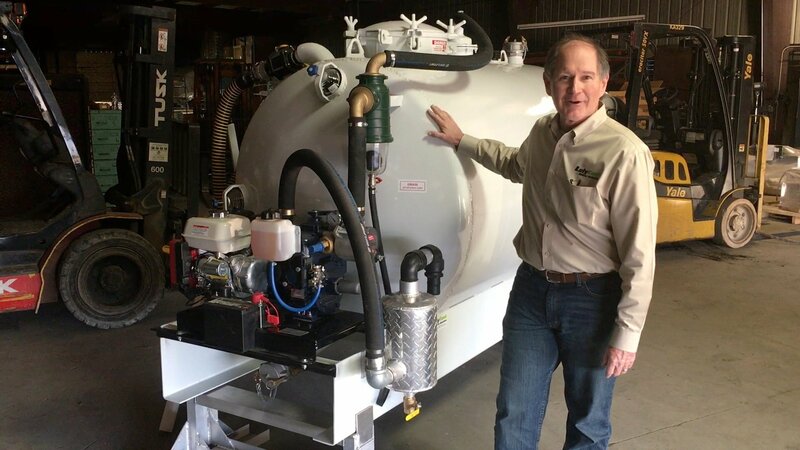 In fact, if you're vacuum tank breaks down for the day, so does your opportunity to make money and serve your customers. That's why it is vitally important to check your equipment on a regular basis and prevent maintenance surprises on the job site. 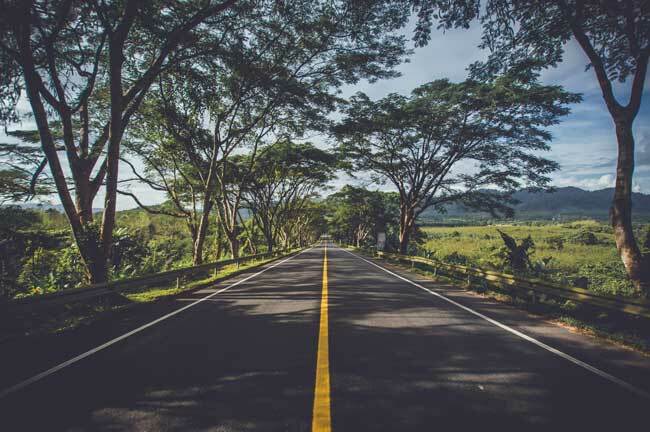 If you operate a slide-in vacuum tank mounted on a pickup or trailer, here are five daily checks you can do before you leave the yard to make sure you're operation keeps pumping all day long. 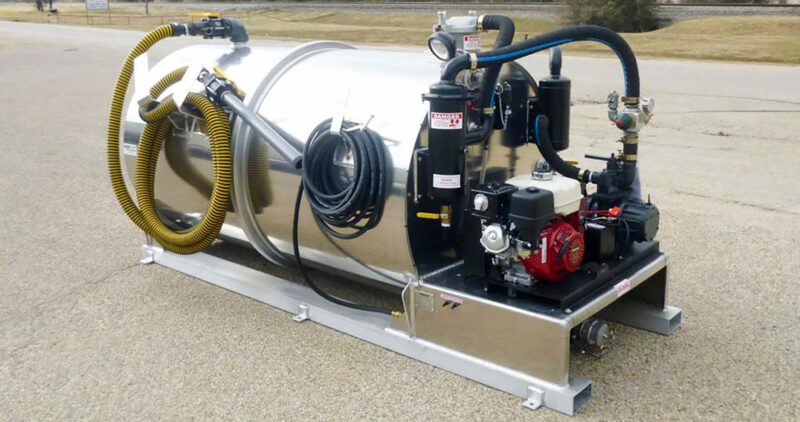 If you are the owner of a slide-in vacuum pump, you know that your operation is dependent upon this being an operating piece of equipment all day long. This video identifies the main components that you should focus your attention on in regard to slide-in vacuum tank maintenance. Follow along with the experts at Lely Tank & Waste Solutions in order to get the most from your system. The heart of any vacuum tank system is the vacuum pump- and making sure you've got plenty of oil is essential. Don’t waste oil and money by being excessive in your oil usage. But, one of the things that's going to assure a long life and good operations out of your vacuum pump is to make sure you've got the right oil and the right amount of oil in the system so that it lasts the day while you're out in the field. The vacuum pump featured in this video has an oil reservoir that is separate from the vacuum pump itself. Some vacuum pumps will have the oil or the self-contained and you can watch that oil drip into the system, but this particular unit has an oil reservoir that allows you to visibly see the level in it. The right amount of oil is going to keep lubricating the internal veins as you operate the system every single day. That's a real key element of any vacuum system; make sure you've got plenty of oil for two purposes. One, it will keep your veins lubricated so that they slide in and out of their chamber to get a proper seal, ultimately employing the maximum benefit out of the vacuum pump, and two, the oil will maintain lubrication and keep the system cool. Vacuum pumps all have a lifespan and need to be refurbished at regular intervals. Make sure and keep a maintenance log on your pump and keep a good stock of spare parts on hand to keep it running when you need it most. These vacuum tanks have sight glasses on the top and side of the pump. It is important to make sure that those are secured. Adjusting knobs on each of them make it easy to tweak and make sure that you get a good seal on each of the glasses. Inspect them regularly for cracks to make sure that they do not fail on you while you are in the field. Every day, during your operation you're going to be watching the secondary. The visible bowl on the bottom of that secondary will help you see if water is being collected. Inside the bowl, there is float ball. If water was to collect inside the bowl, that ball will float up and create a seal that would keep you from drawing any more water that could end up in your vacuum pump. It is not unusual to collect a little bit of water every day, if this happens, you can drain it by the nob at the base of the bowl. This will drain down through the hose down onto the ground. Keep an eye on it to make sure that you're not getting an excessive amount of water into that secondary. If that happens, it is indicating that your primary is failing. Something else that will also need to be watched daily is on the bottom of our oil catch muffler. The valve and drain indicate whether we're using an excessive amount of oil. If we are, then we're probably wastefully over lubricating our vacuum. When draining this excess oil, try and catch it in a can or some type of reservoir and not just dump that on the ground. 2) Make sure the fittings on the tank are not leaking. 3) Periodically remove sediment collection bowl that protects your water pump from sediment accumulation. The small filter screen inside will need to be cleaned and it will indicate if you are getting an excess of sediment. This process is recommended to be performed on a weekly basis. 4) Turn the water pump on before you leave for the day to make sure it is running properly. Use your washdown hose to turn your pump on and give it a squirt to make sure you've got adequate water pressure. That’s the slide-in vacuum tank and the vacuum tank maintenance protocol. The vacuum pump, water pump, primary, secondary, and other components need to be checked on a regular basis to make sure you can operate all day in the field without having to return to the yard with maintenance problems, costing valuable time and productivity. So, prolong the life of your system by dedicating a small amount of time each day towards your vacuum tank maintenance to make sure that everything's working the way it supposed to.